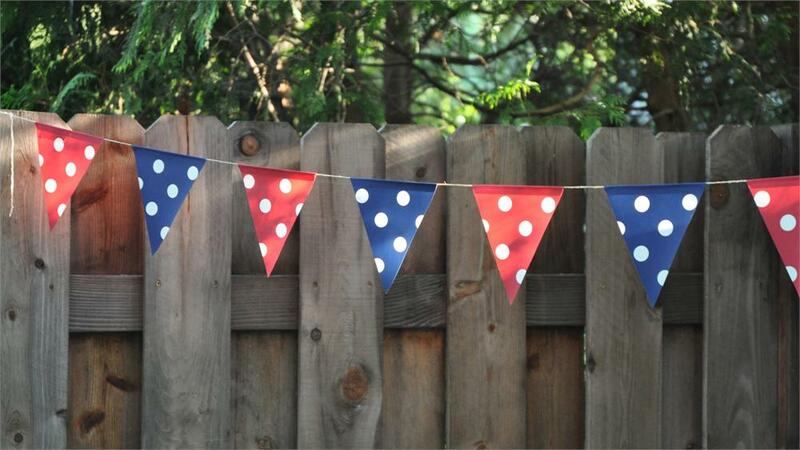 Home :: Ecopartytime Blog :: Blog :: How to Plan a Simple Patriotic Theme Party! 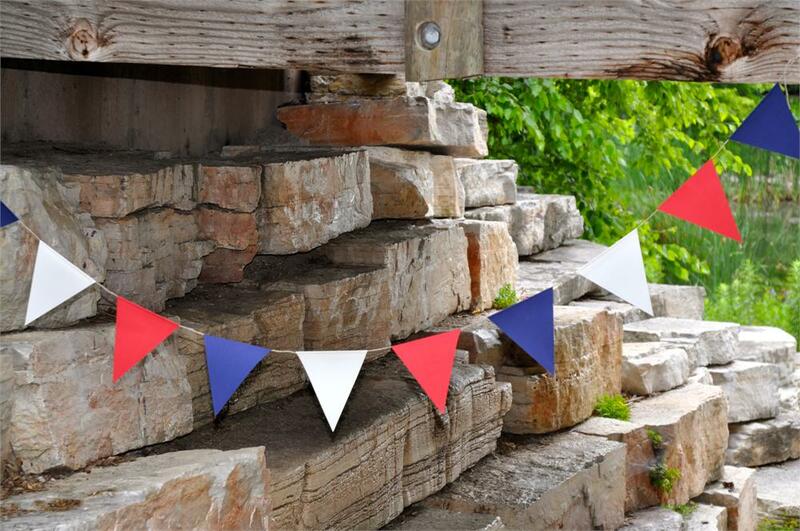 How to Plan a Simple Patriotic Theme Party! July 4th is almost here and it's a great summer holiday to celebrate our independence with family and friends! Let us help you plan a party with simple decorations, desserts, favors, and festive drinks that will be sure to wow your guests. Most patriotic themed celebrations carry the traditional red, white, and blue color scheme. 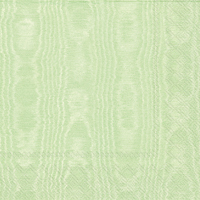 You can look for things in this color scheme like fabrics, cushions, flags, or gift wraps around your house and arrange them around your dessert table for a festive look. Use the American flag as the backdrop for the dessert table. For additional pops of color, consider our TerraSkin EcoGarlands. The Liberty EcoGarland or the Liberty Dots EcoGarland would be a great addition to your decorations. If you’re feeling extra festive, try both! White daisies and mini red carnations can be arranged in blue mason jars for the perfect table centerpieces. Painted ceramic pots with stars and stripes are decorative and convenient! Or, you could take some old tin cans and wrap them in patriotic theme papers or old fabric scraps. 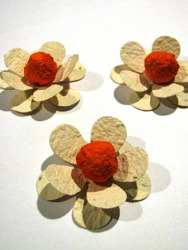 Use them to store silverware, straws, or some fun pinwheels that the kids will love. 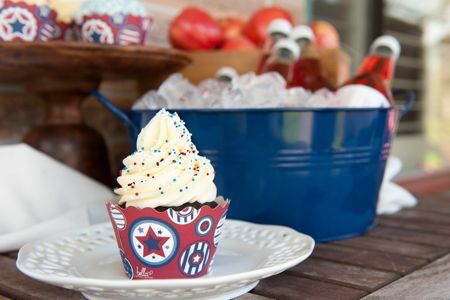 Cupcakes are a hit at any party, and we have the perfect wrapper for your patriotic themed party. The old fashioned stars and stripes design on our Recycled Linen Paper Cupcake Wrappers is the perfect addition to your favorite flavor cupcakes. Party planning can get a bit hectic, so you’ll appreciate how simple these are to assemble and display! 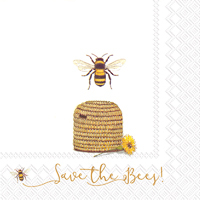 These wrappers are ideal for vintage patriotic theme parties as well. Another simple idea is to purchase or bake a rectangular cake with white frosting and then layer it with strawberries and blueberries in a flag pattern. Using fruits as decorations will avoid the usage of artificial red and blue colors. This flag sheet cake is another centerpiece option for your table setting. The Patriotic Organic Cookie Gift Set is a nice gift for the soldier or veteran in your life. You can also make a nice display with the flag, star, and bald eagle shapes on your dessert table! Individual cookies come wrapped in cello bags with natural twine and can be distributed as party favors. Dress up your holiday cocktails with cut watermelon in star shapes, blueberries, and our Eco-Friendly Paper Straws. 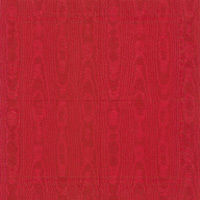 With a variety of 11 colors you’ll be sure to find the perfect match for your party theme. We suggest the red and white or the blue and white to accent the patriotic theme. 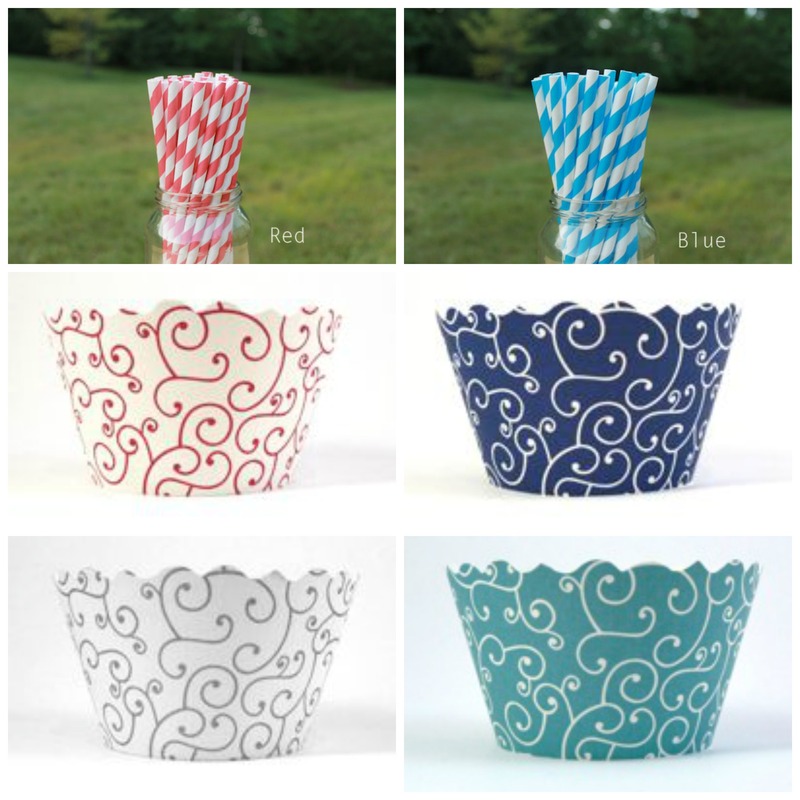 Kids will love these colorful straws, too! Check out our Pinterest Page for more great patriotic party ideas! The most important part of any holiday celebration is spending it with your family and friends. We hope our suggestions will make your party this year extra special! The best part? These great tips can be used for all patriotic celebrations like Memorial Day, 4th of July, Labor Day, a soldier’s homecoming, or any other type of patriotic party! Comments on How to Plan a Simple Patriotic Theme Party!